Few warrior classes have been enshrined in culture as firmly as the ninja. Highly trained assassins of legend who can scale buildings with ease and disappear in a cloud of smoke after their task is complete. But how many of their attributed characteristics were actually true? From invisibility to super gadgets. 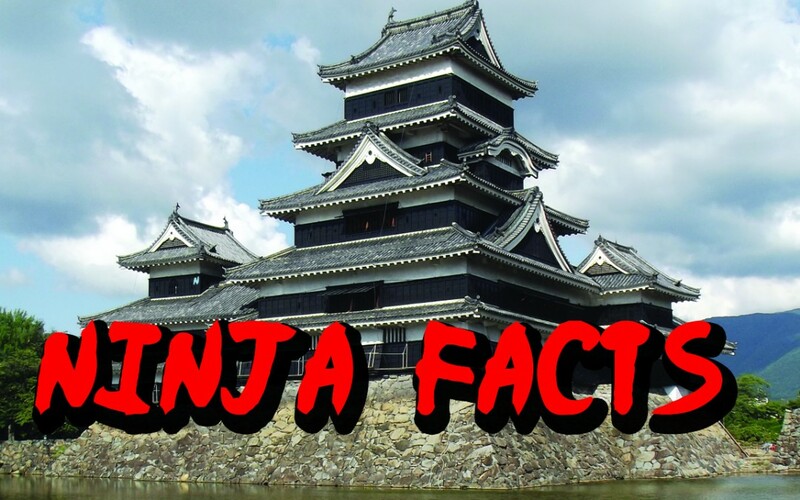 This is a list of 5 epic ninja facts. 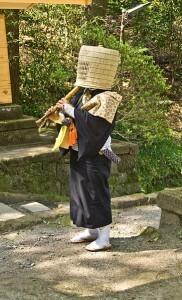 Ninja were feared across all of Japan, for their expertise in assassinations. 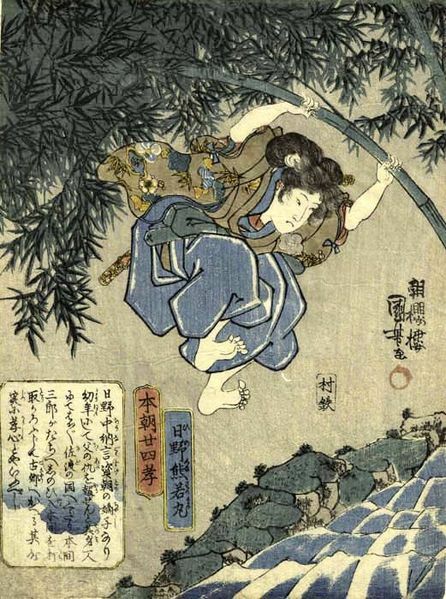 Due to their immense success, and the fact that a ninja was never caught, people began to theorize that the Ninja had supernatural abilities, like invisibility, teleportation, sensing danger they cannot see, passing through walls, and tracking faint smells for miles. The Ninja saw the myth as an asset, and tried to perpetuate it as best they could. Ninja would disguise themselves, to sneak into areas they wouldn’t otherwise be allowed into. Ninja mainly used seven different disguises, these being: Itinerent monks (monks who wandered the country side), Buddhist monks(so they could sneak into buildings), mountain ascetics (a monk who lived on a mountain), merchants, actors, street entertainers, and “normal appearance which means they appear as normal everyday citizens. It is said Ninja could use these disguises to get in anywhere. 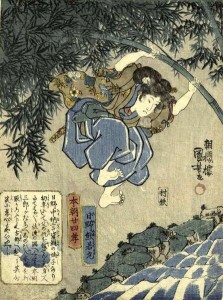 People feared the Ninja because this ability meant they could be anywhere. At first Ninjas had no masters except for their teacher. They would live in secluded areas and hire out their skills for money. Anyone could use the Ninja as spies, or assassins for the right price, and the ninja would take any job. The Ninja were around during a time of. 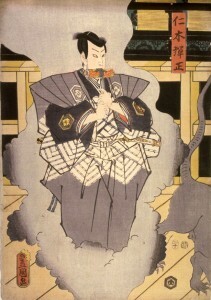 turmoil, many warlords were fighting for control of Japan. 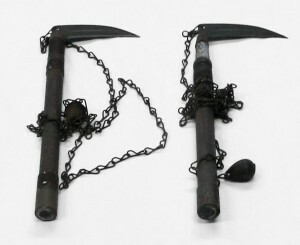 Warlords would often rent out the Ninja. One crafty warlord soon realized they could be a valuable asset if he had them all to himself. He convinced the ninja to work for him and no one else, which they agreed to. The ninja could defend an area almost, as, well, as an army due to their espionage skills. 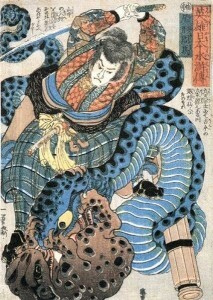 Ninja defended their hidden hide outs by sleeping underground, which perpetuated the myth that they were invisible. If they aren’t invisible, then why can’t we see them sleeping? They also have secret passage ways, which allowed them to appear put of nowhere and attack their enemies. This also made intruders believe the myth that they could walk through walls. When the ninja were hired by a specific warlord, they would disguise themselves as farmers, and work outside the warlords house. When enemies attacked they would expect, peasant farmers to be armed by deadly weapons; the surprise threw them off, and they were easier to kill.